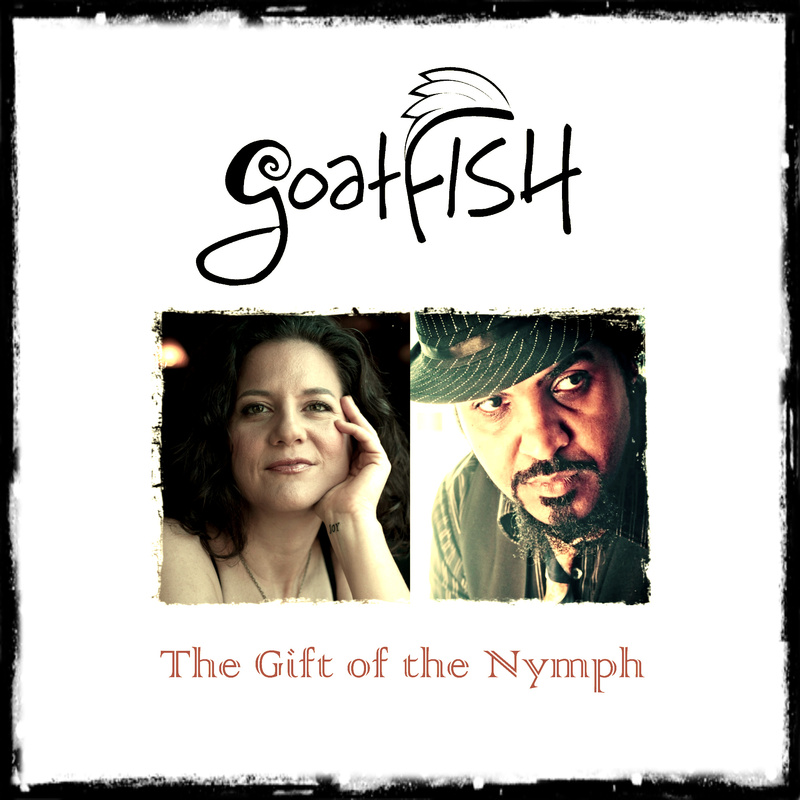 goatFISH's EP, The Gift of The Nymph, 2012.
goatFISH released a 6-song EP called "The Gift of the Nymph" in 2012. The EP featured "Nature's Mother," a song featured in a promotional video for The Downtown Partnership of Baltimore. Currently, goatFISH is working on their next album called "Panoply Parade," due out in 2016.